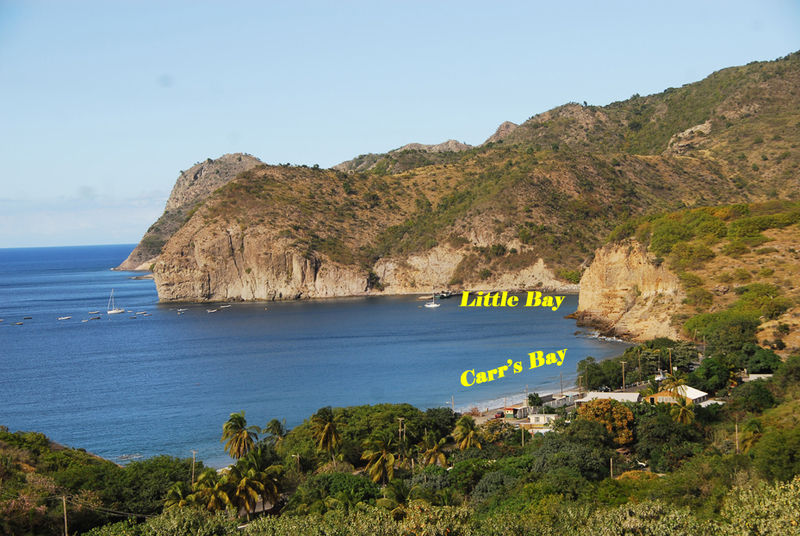 DFID’s private sector development expert and their representative in Montserrat has hinted that there will be no funding before February next year for the development of a port. Dr. Kimbugwe was speaking at the Governor’s monthly press conference held on Wednesday, Jan. 25 after it was postponed from Jan. 10, 2012, normally scheduled for the second Wednesday in each month. This was the first time the DFID rep had been on the Governor’s press briefing. Kimbugwe revealed also the expectation that the whole Little Bay development should see funding by then. “By that time we should have fund commitments from the private sector; and also we should have some idea of what the design of the port will look like and what the town master plan design. Meanwhile Governor Davis during the press conference revealed that the ‘specific’ decision was made that the port will be developed at Carr’s Bay. 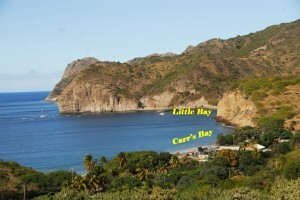 “The Government has decided that the port will be at Carr’s Bay, and not at Little Bay….” he said.